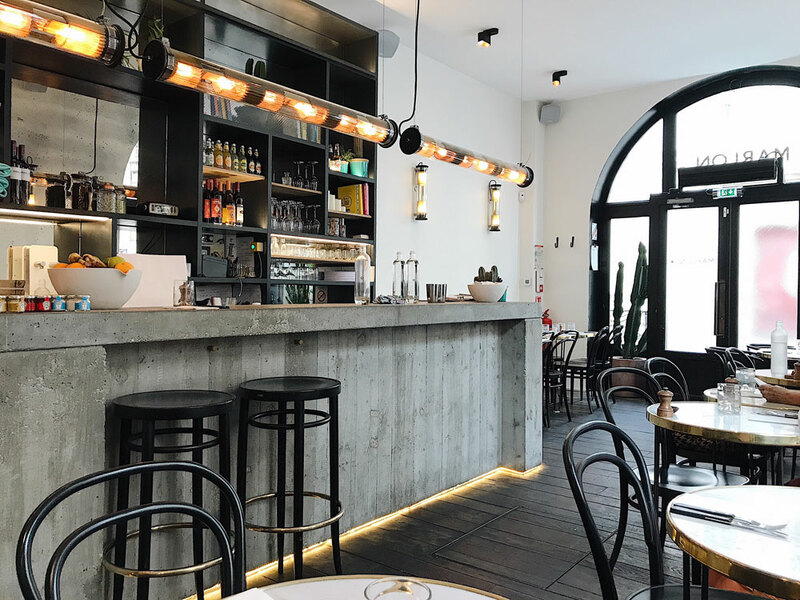 Marlon is a cute easy-going restaurant in the 7th arrondissement of Paris. It has a contemporary minimalistic style yet twisted by a little boho vibe. The long benches are decorated with lovely kilim cushions. A big fiddle-leaf fig tree and several cactuses make for a lovely green touch. 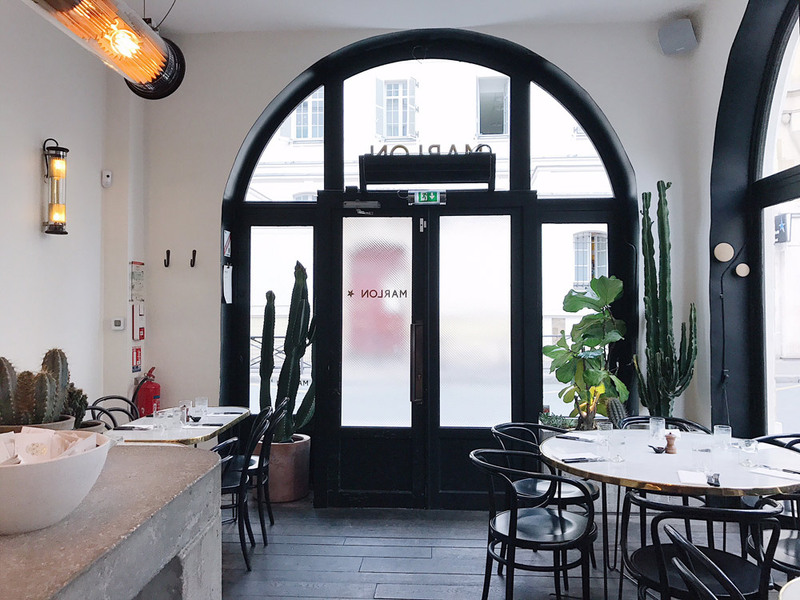 The menu is quite different from the usual Parisian cuisine as it’s all California inspired. Some of the dishes also have a Mexican twist. 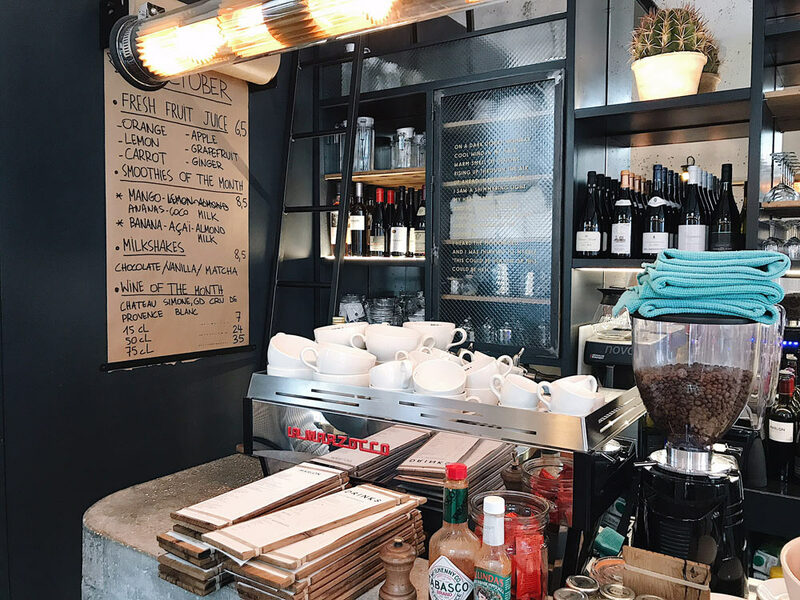 This kids-friendly restaurant is perfect for a quick lunch with your family while strolling the city! 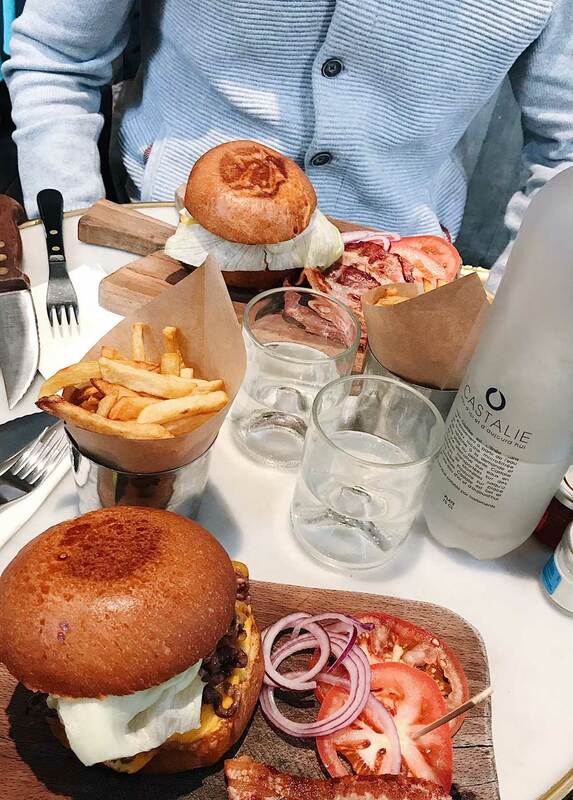 We were really craving a good burger, american style, and were not disappointed! 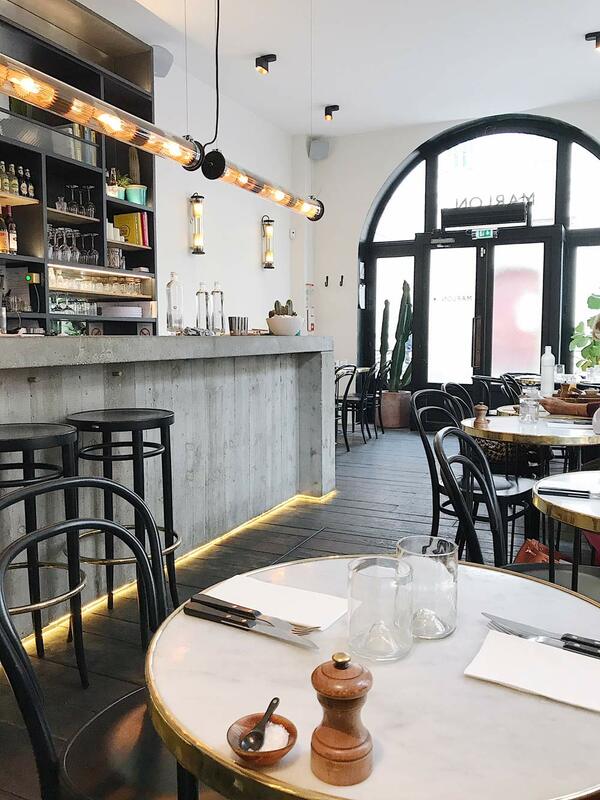 Typical dishes at Marlon include avocado toast, shrimp tacos, truffle mac and cheese, burgers, cheesecake and a whole array of juices and milkshakes. I have heard several times now that the brunch served on Sundays is delicious. Rather than serving the same meal for everyone, the waiters will hand you a chart where you can tick the dishes you want to order. Wether you feel like eating just an avocado toast and some waffles or if you would like to taste the whole menu is not a problem! Everything is then served at once, making for a hearty brunch table. 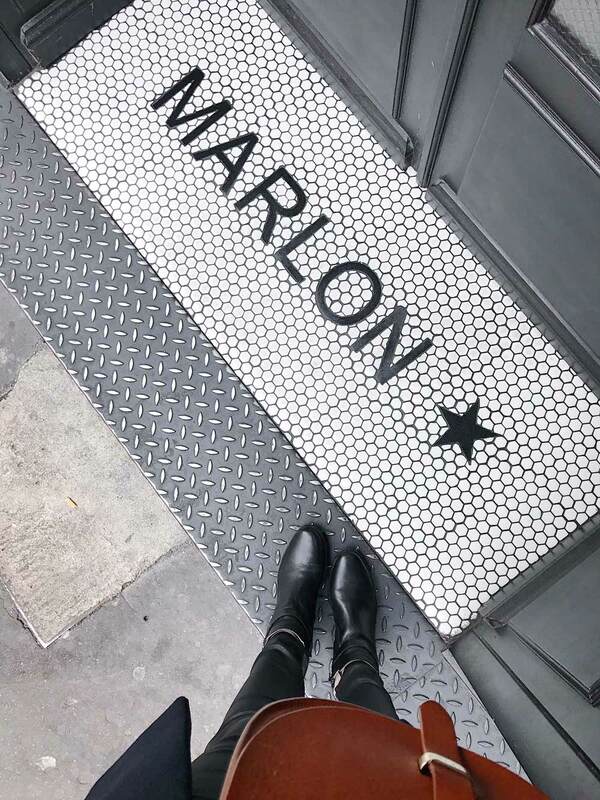 Every day from 10:00 AM to 12:00 AM it’s breakfast time at Marlon. The homemade granola is just one of the tasty options available to go with your morning coffee. The restaurant is open and serving food all day long. 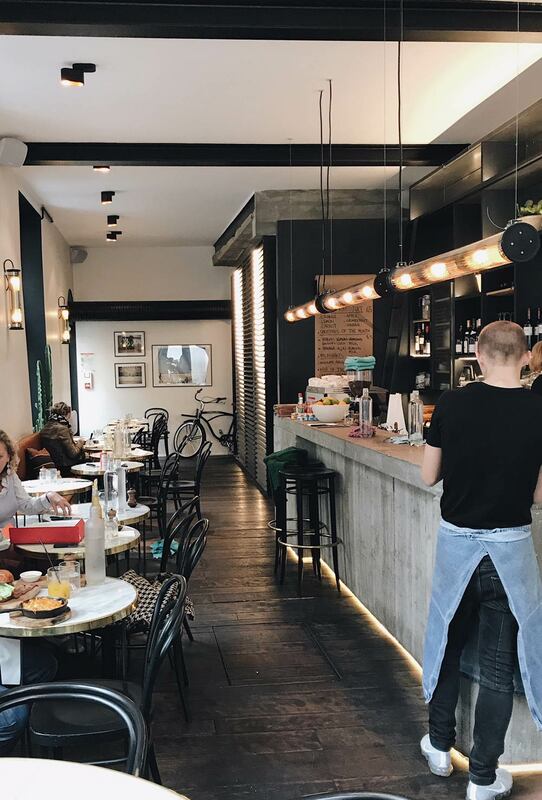 Very practical if you have jet-lag, for example, and want to eat early, or if you just want to have lunch at a more convenient than conventional time. A highchair is available but as in most Parisian restaurants, no specific area for diaper changing. I would recommend making a reservation if you don’t want to wait to be seated. 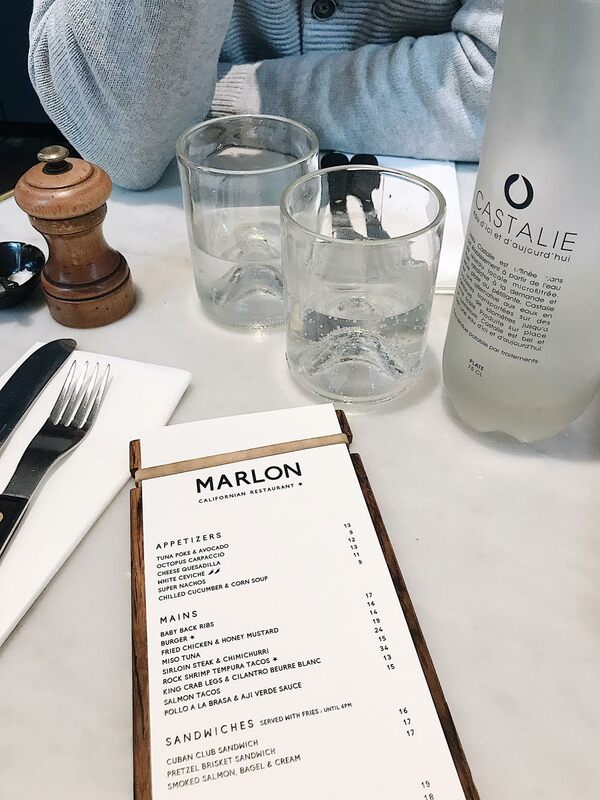 Be it for a family brunch, a quick lunch or a few cocktails after a long day, Marlon is a cosy spot where you will have a nice and chill time. 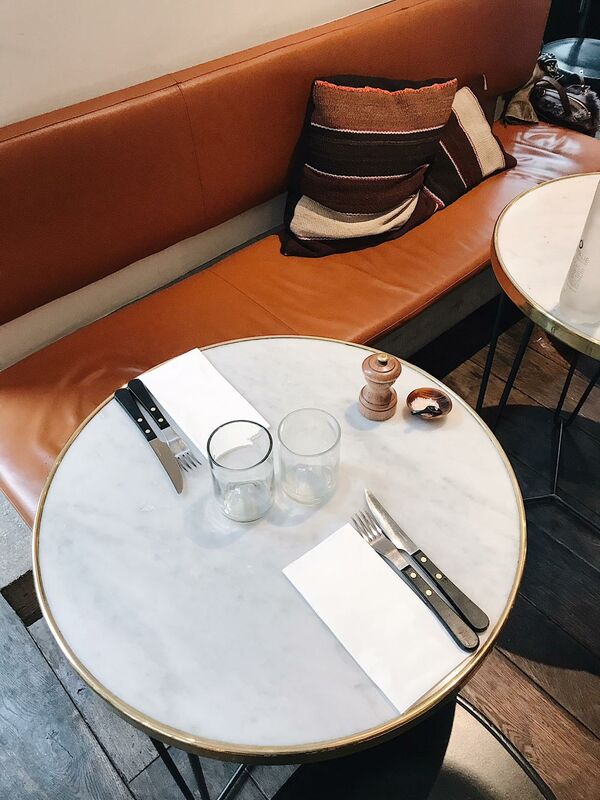 As it is located close to the Champ de Mars and the Eiffel Tower you could easily go on a digestive stroll around Paris’ iron lady after indulging all the good food!